London, Kentucky: Highlands Housing Corporation (HHC) is pleased to announce the appointment of Blake Enlow as its new President & Chief Executive Officer. Blake has served as Executive Director of COAP, Inc. in Harlan, Kentucky since 2010 and brings with him a wealth of knowledge in energy efficient housing and managing single-family and multi-family housing projects for low- to moderate-income families. 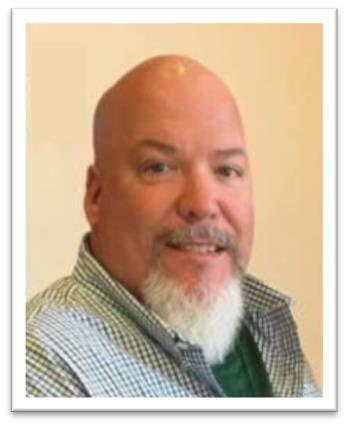 In addition to supporting entrepreneurial activities on behalf of COAP, Inc., Blake also owns and operates two small businesses in Harlan, Kentucky including a storage company and a salon, which he owns jointly with his wife, Shelia. Blake is a certified RESNET HERS inspector and has developed two energy-efficient repair programs, Benham $aves and the Appalachian Heat Squad, which benefits homeowners in Benham, Kentucky as well as Harlan, Bell, and Leslie Counties of Kentucky. Blake is a graduate of Lincoln Memorial University and holds a Bachelor of Marketing with a Minor in Accounting. We look forward to Blake’s hands-on management approach and the entrepreneurial spirit he brings to our service area. About Highlands Housing Corporation: Highlands Housing Corporation, a dba of Southern Tier Housing, is a nonprofit housing development corporation established in 2007, which was formed to meet the housing needs of its service area including: Bell, Clinton, Cumberland, Laurel, McCreary, Pulaski, Rockcastle, Wayne and Whitley Counties in Kentucky.